Alliance Appraisal Associates of Florida, Inc. – Sarasota, Manatee, Charlotte and Hillsborough Counties appraisal experts. 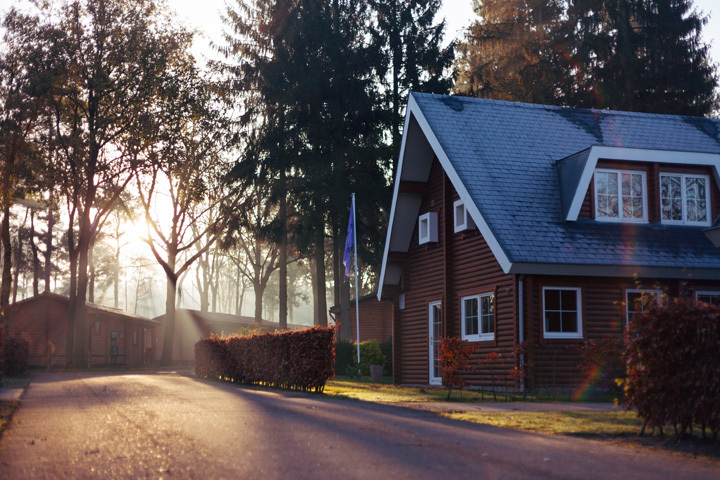 As licensed appraisers, we possess the comprehensive know-how and qualifications to provide the type of reliable real estate value opinions that banks and national lending institutions require for home loans. With years of experience under our belt, we&apos;re more than ready to handle a variety of property types. Call us today at 941-356-0974 or email orders@allianceappraisalflorida.com.